My pricing is simple. Firstly, you pay a session fee and then you choose your collection. Pre-planning phone or email consultation to discuss requirements, location, timings and wardrobe. Up to 2-hour photo session at your desired location. A proofing gallery of approximately 50 fully edited photographs for you to purchase (available for 7 days). Please note the session fee does not include digital files, prints or any other products. 10 Professional laboratory prints of any size upto A4. Stunning fine art mounted print in bespoke wooden frame (choice of 2 colours) 26″ x 19.3″. Personalised Animoto Slideshow with soundtrack, including the shoot’s strongest images. 40 Professional laboratory prints 5x7″ prints chosen by you. Or 10 of any size upto A4. 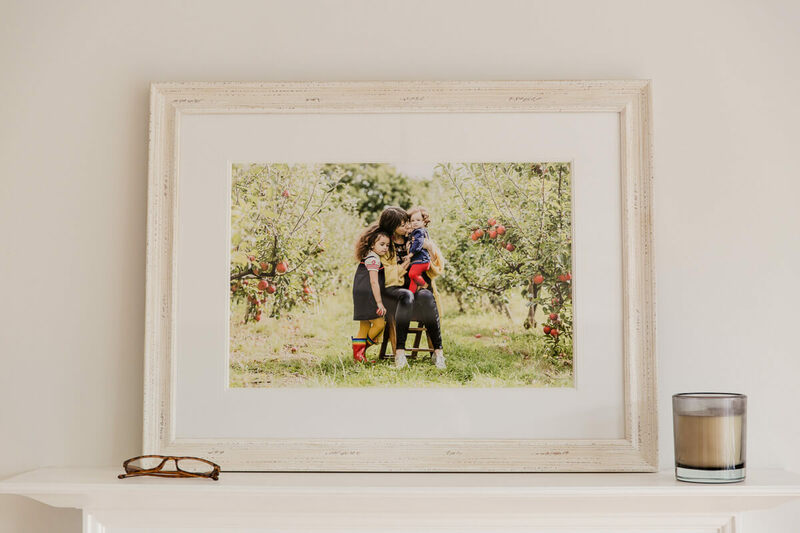 20 digital files of your chosen prints. 20 Professional laboratory prints 5x7” chosen by you. Or 10 of any size upto A4. 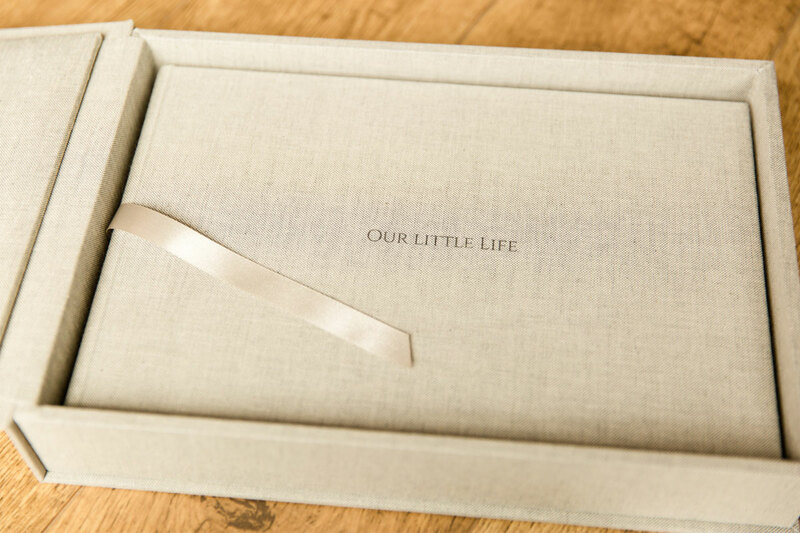 Gift vouchers make a perfect present for a mum to be, a thoughtful alternative for Mother’s Day and Father’s day presents, as well as a memorable present for family or friends. Choose from a “Gift Voucher Shoot” for £195 or alternatively that amount that can be used towards the session fee, collection, or further products. Gift vouchers are valid for one year from date of purchase. 2 hour Personal Branding Shoot at desired location. Full brand review and phone consultation. Full gallery of headshots, lifestyle images, marketing images, flat lays and blog content provided via a password protected online gallery. Weekday only. No session fee required, mileage charged. Occasions that require a longer shoot than 2 hours will be priced on application so please get in touch. Please email me with details of your requirements for a quote. To find out some more information ahead of your shoot, and read more about how a typical shoot tends to play out on the day, please click above. 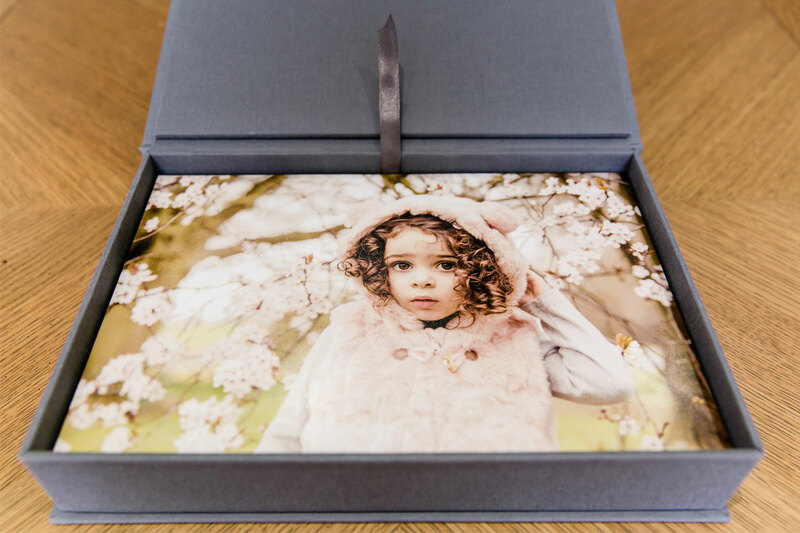 I offer a range of alternative print sizes and beautiful high quality wall art, print boxes and albums. Please click above to visit the Product page for more information. Got some questions? Click above to view some frequently asked questions to see if this answers your query. If not, please always feel free to contact me.